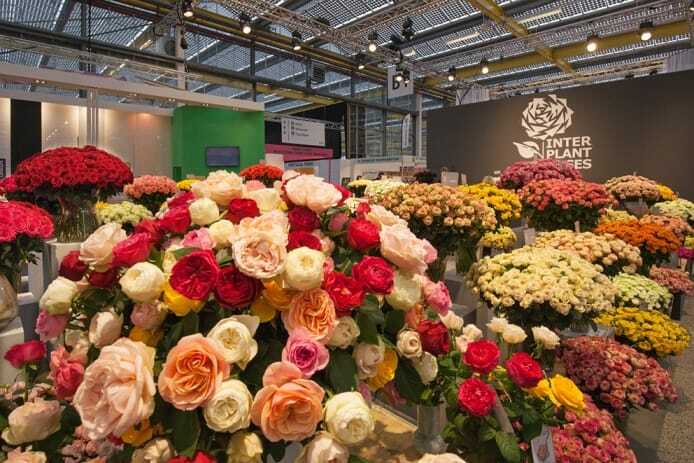 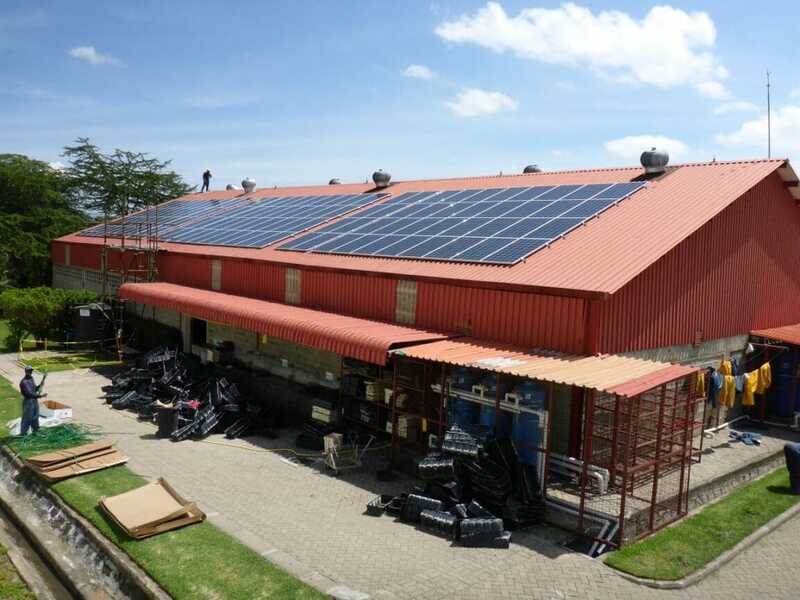 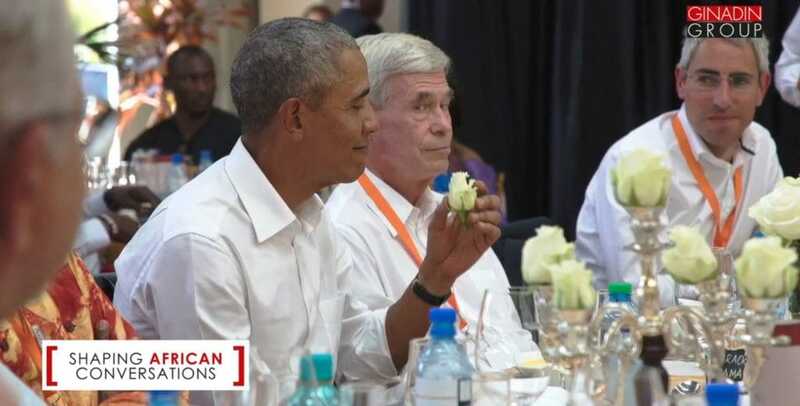 Countdown to the International Floriculture Trade Fair 2018! 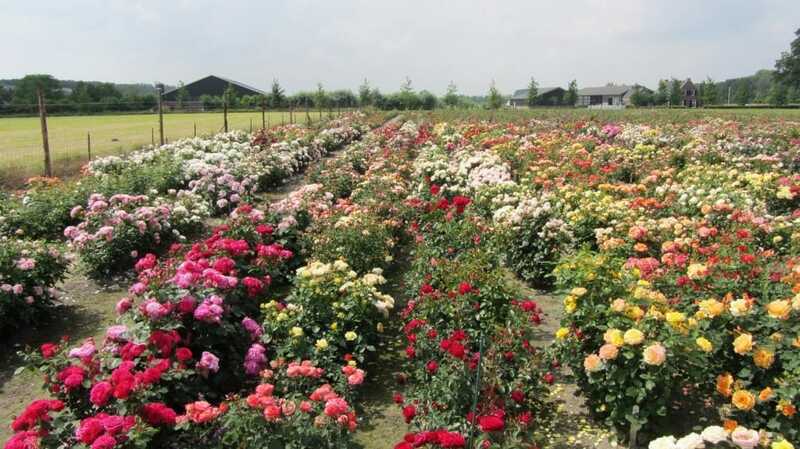 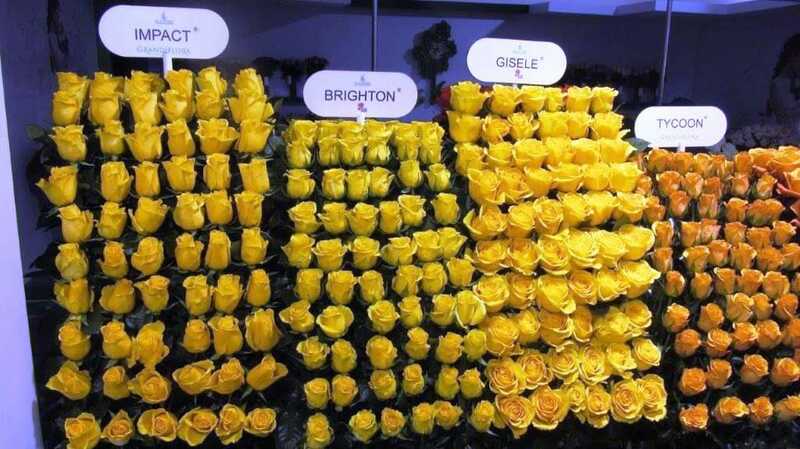 Interplant Roses at the Expo Flor Ecuador 2018! 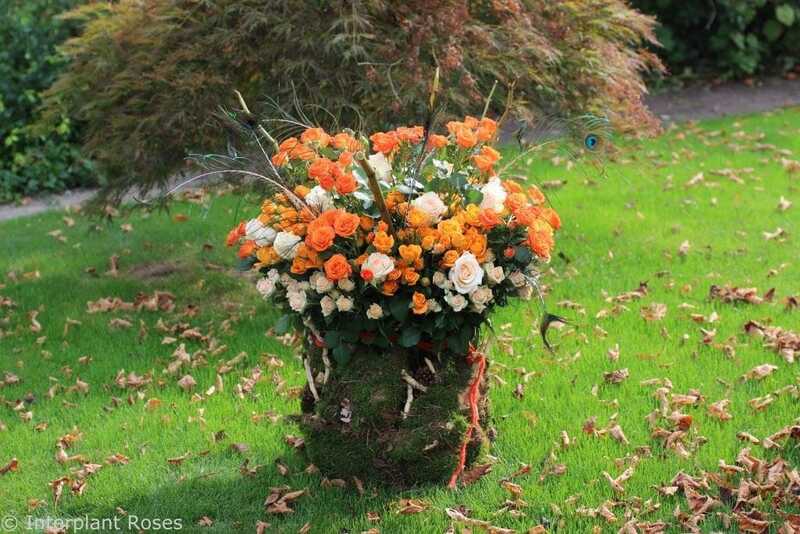 Autumn Inspiration by Interplant Roses! 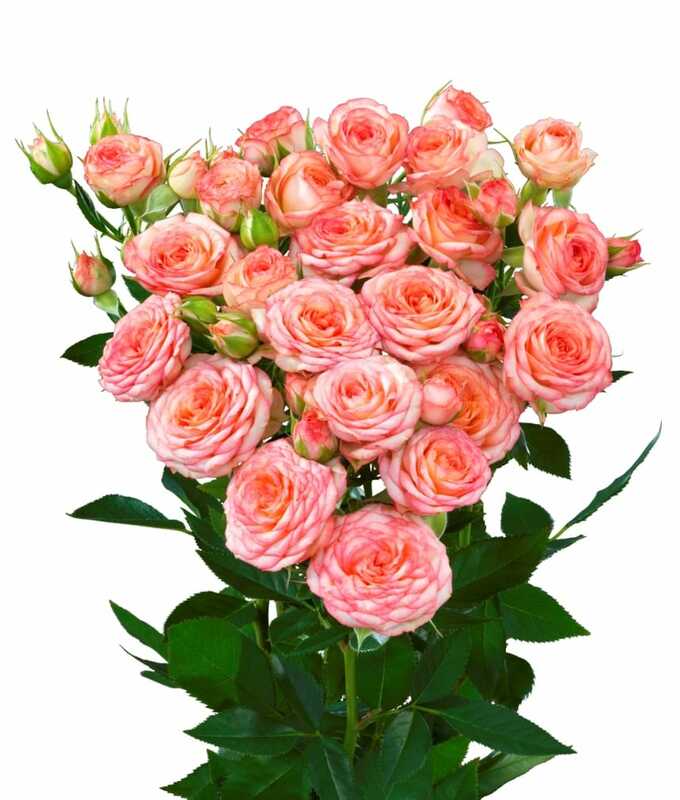 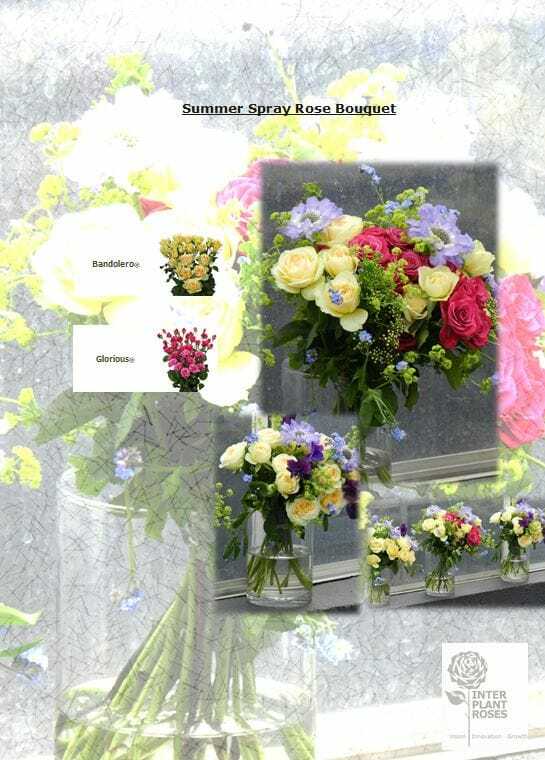 Our latest spray rose variety: Pryanka! 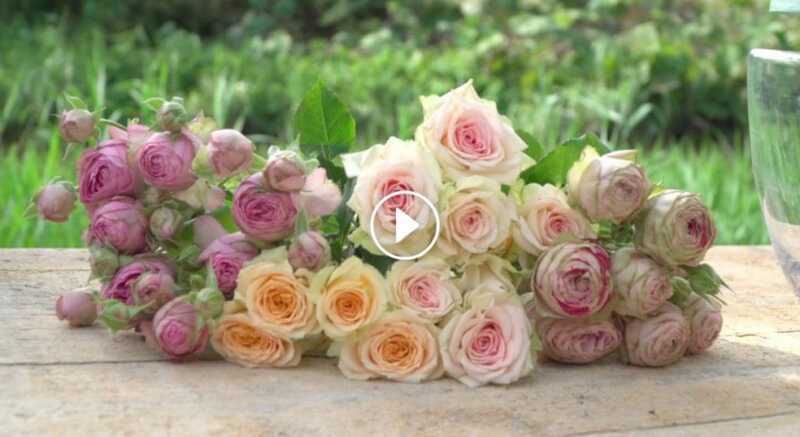 Online now: Wedding Bouquet Tutorial Spray Roses! 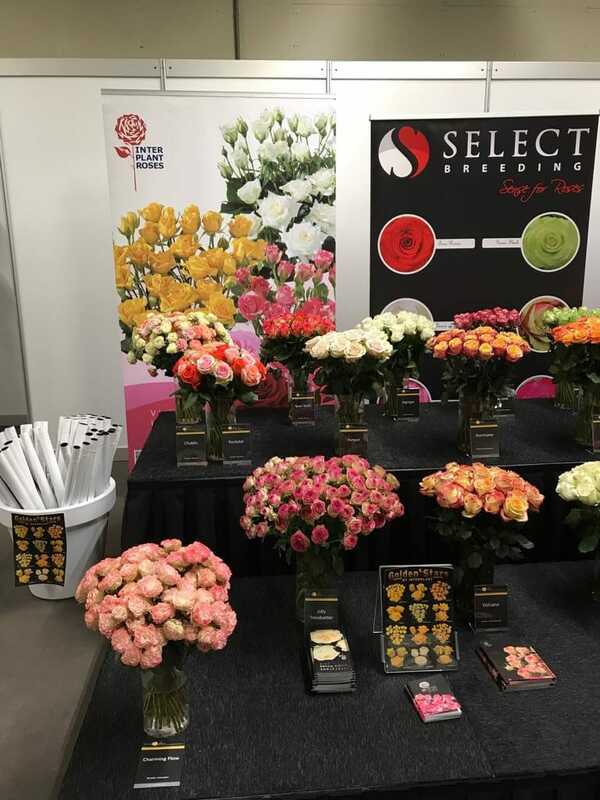 Presentation Interplant at Fresco Flowers Meet & Greet!